Tales of Game’s Studios is very happy to announce that our Kickstarter for The Mystical Realm of Tir na Nog: Escape from Necron 7 – Revenge of Cuchulainn: The Official Game of the Movie – Chapter 2 of the Hoopz Barkley SaGa (or Barkley 2 for short) is finally up! Please take a look – we hope you’re as excited about the game as we are! 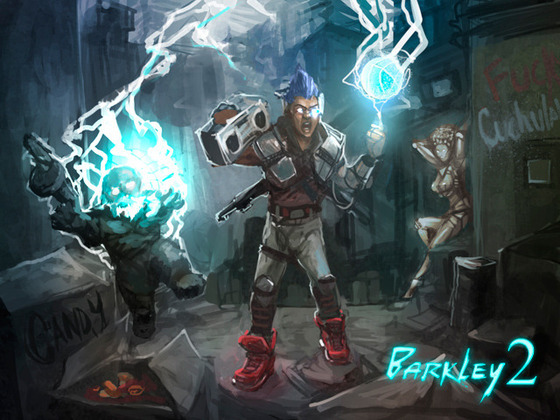 Barkley 2 is the Action RPG sequel to Barkley, Shut Up and Jam: Gaiden and continues the story of the original game. 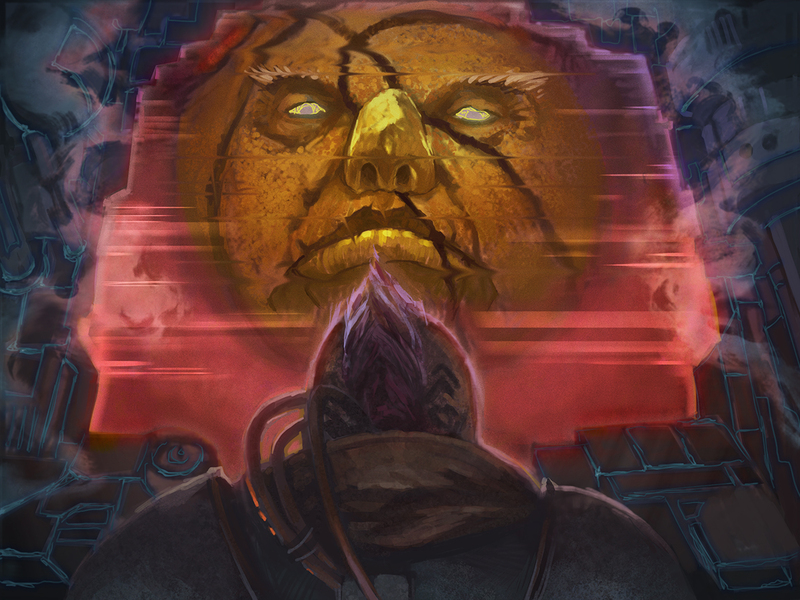 Barkley 2 tells the tale of the wayward amnesiac baller X114JAM9 as he wanders the Post-Cyberpocalyptic wastelands of Necron 7 in search of the Cyberdwarf, the only one who can reveal his mysterious past and incredible b-ball destiny. Along the way, he must contend with Cuchulainn, the Malevolent A.I. master of the Necron 7 and sworn enemy of all ballers. 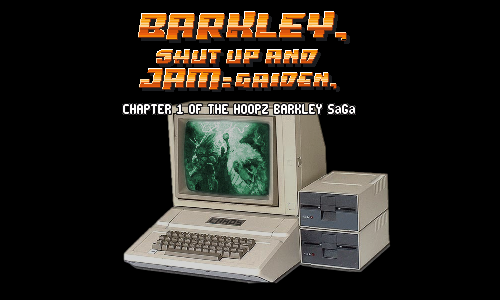 We’re also excited to announce that the original Barkley, Shut Up and Jam: Gaiden is available for the first time ever for the Mac! The Mac port was done by Leon Arnott¬†and is available for free on the Tales of Game’s site. He did an incredible job, so please check it out! Thank you for having faith in Tales of Game’s! Please help us get the word out – follow us on Twitter¬†and contact us at¬†contact@talesofgames.com. We are confident we can provide the premiere vidcon edutainment experience of 2013, so let’s make Barkley 2 a reality together! Tales of Game’s is excited to announce that we are working on a new vidcon to offer to the discerning fans of such titles as Barkley: Shut Up and Jam: Gaiden and The Sewer Goblet.